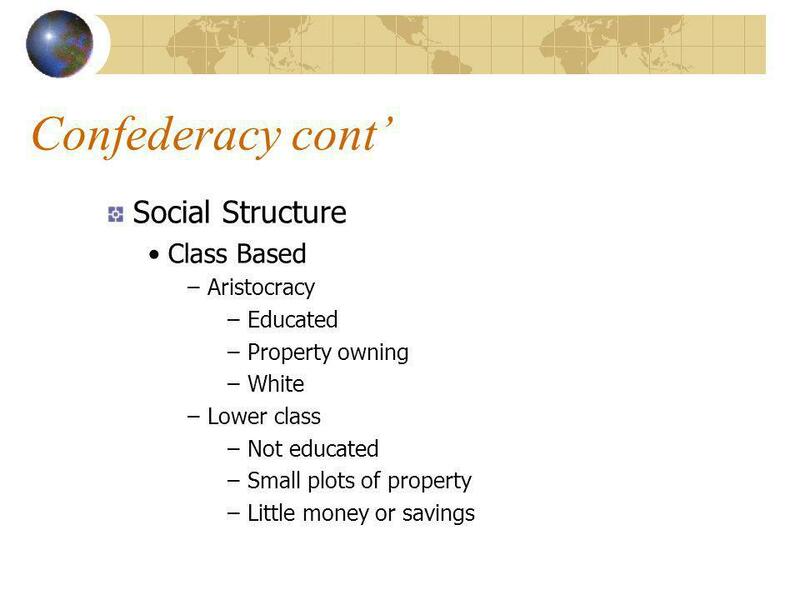 The road to ruin 19 th Century American history as it approaches the Civil War and Reconstruction. 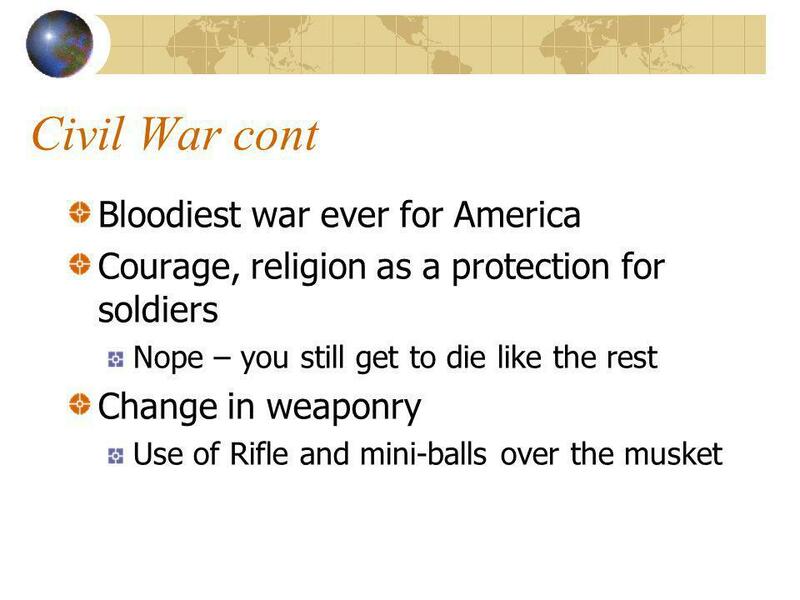 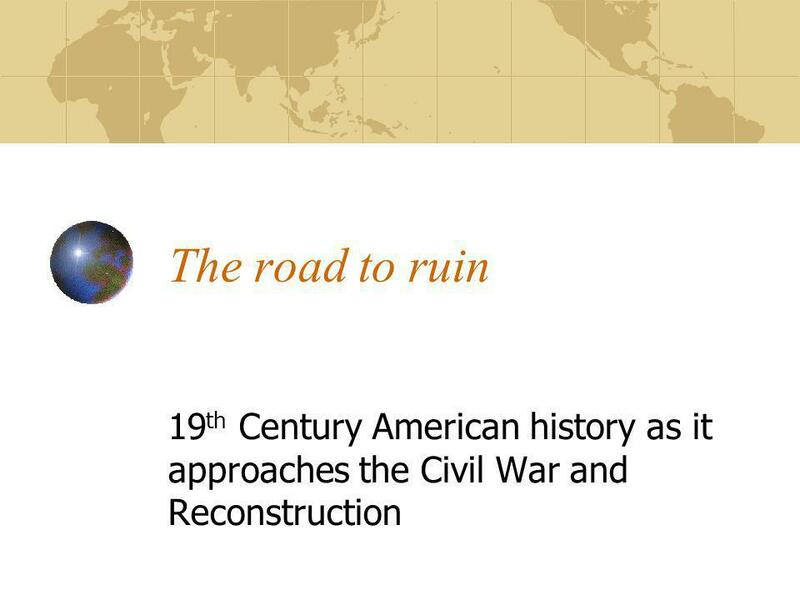 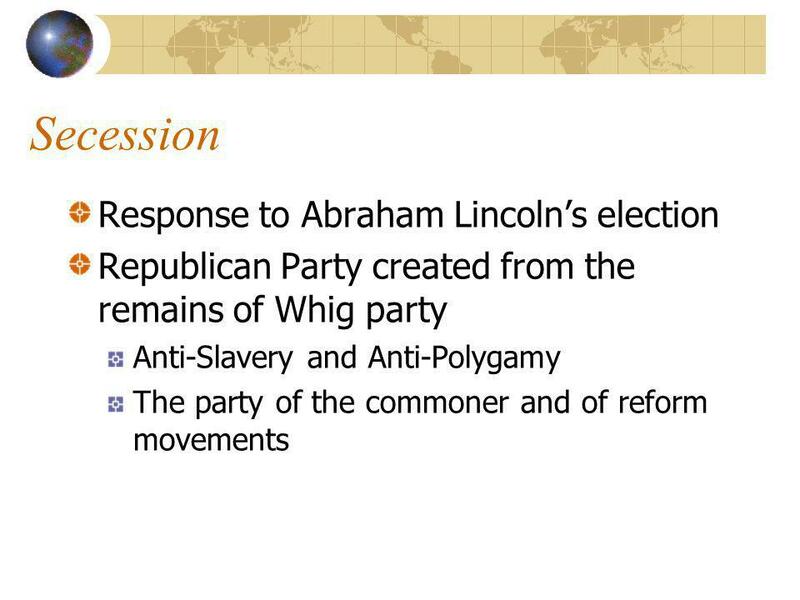 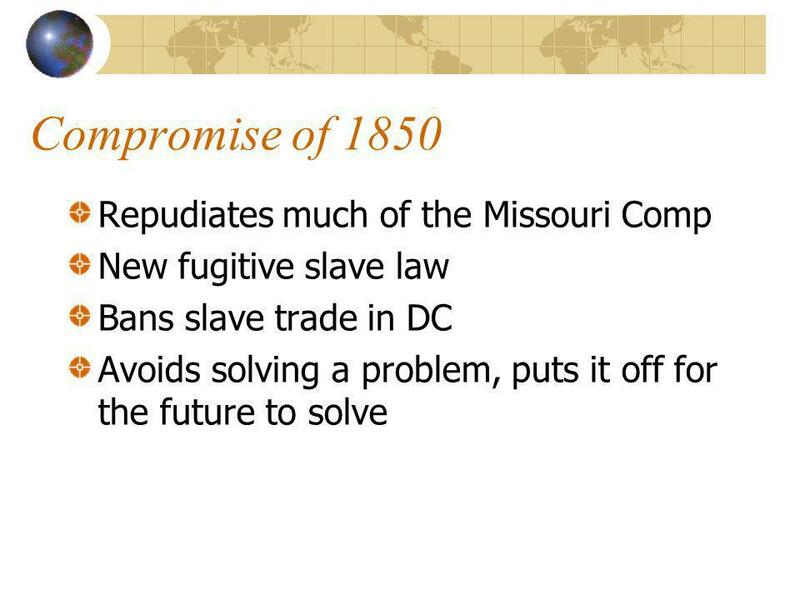 Download ppt "The road to ruin 19 th Century American history as it approaches the Civil War and Reconstruction." 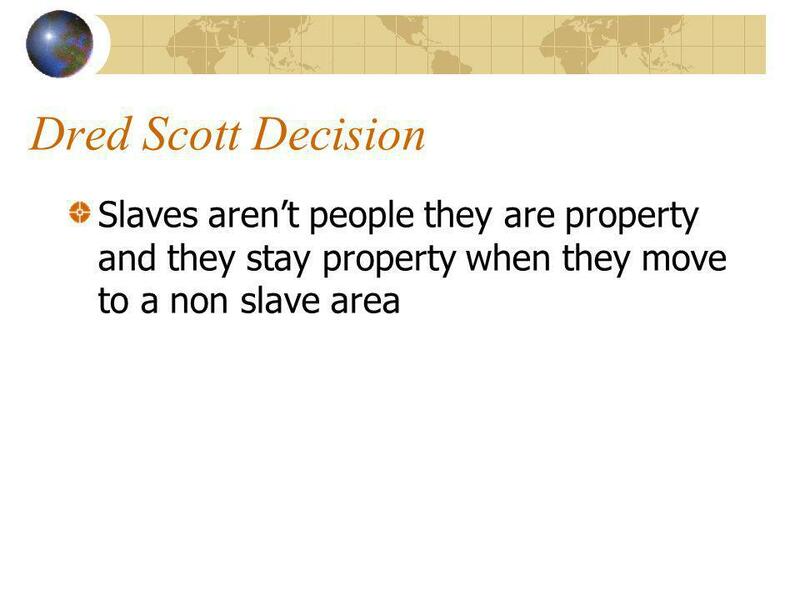 Slavery in the North Though legal, slavery was largely unnecessary in the North. 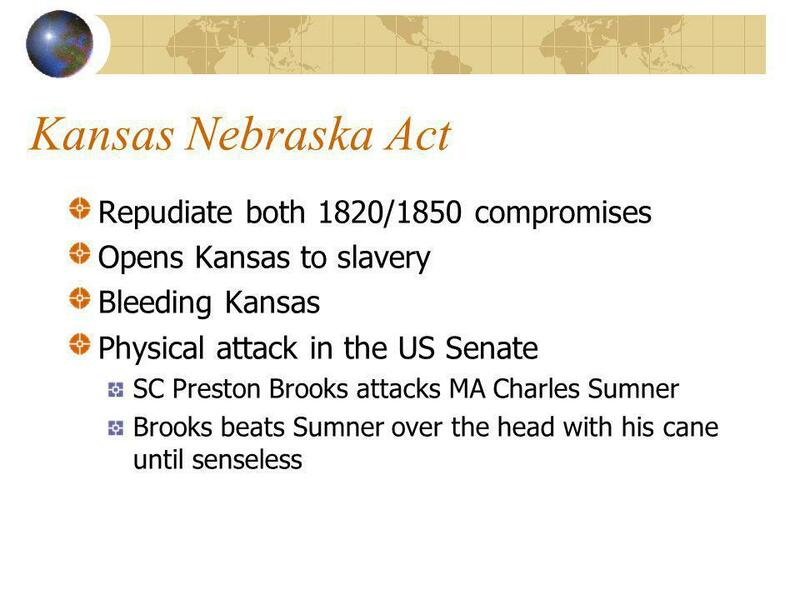 By 1804, all Northern states had outlawed slavery within their borders. 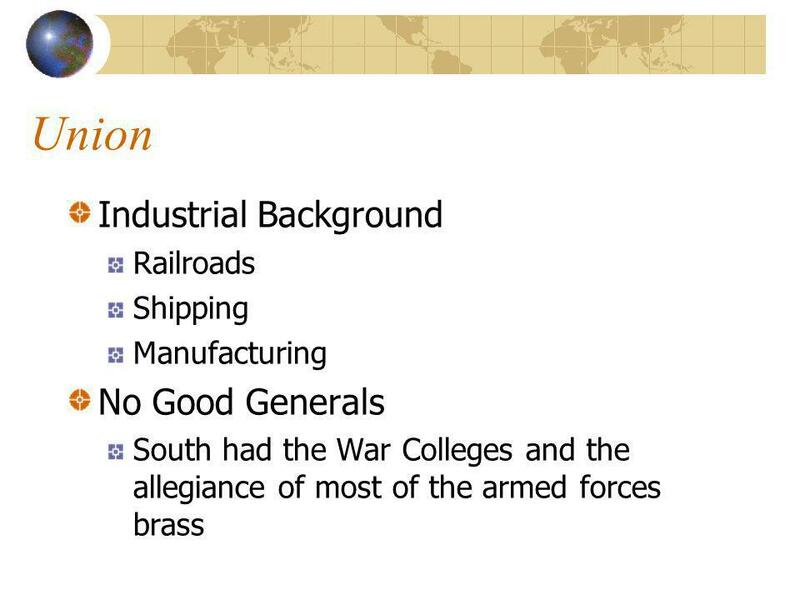 Road to the Civil War Understanding why Northern and Southern states could not avoid war. 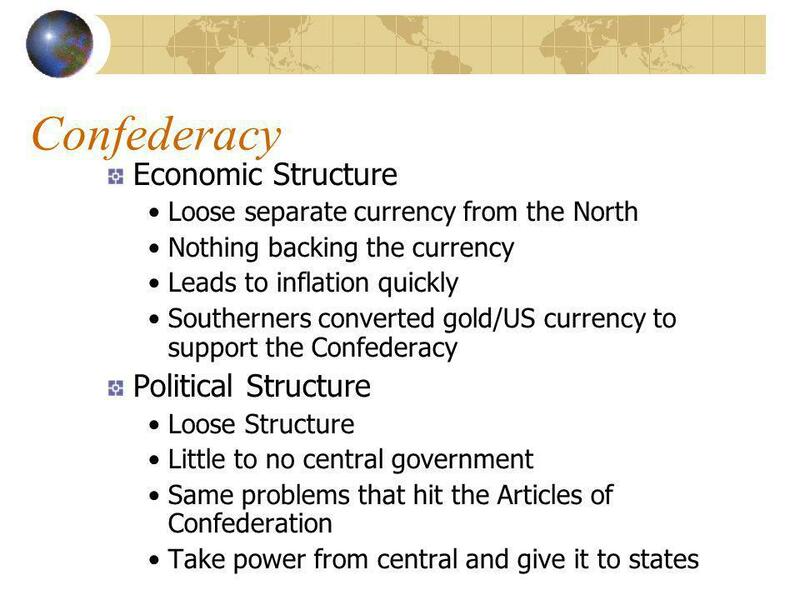 SECTIONALISM The Union in Crisis. 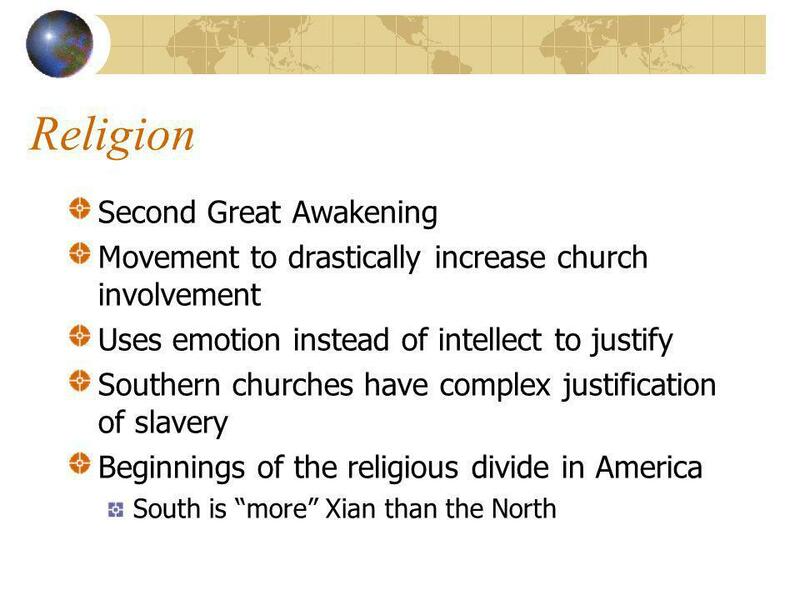 Slavery Divides the Nation Northern Views on Slavery  African Americans inferior in North  Many Northerners were never. 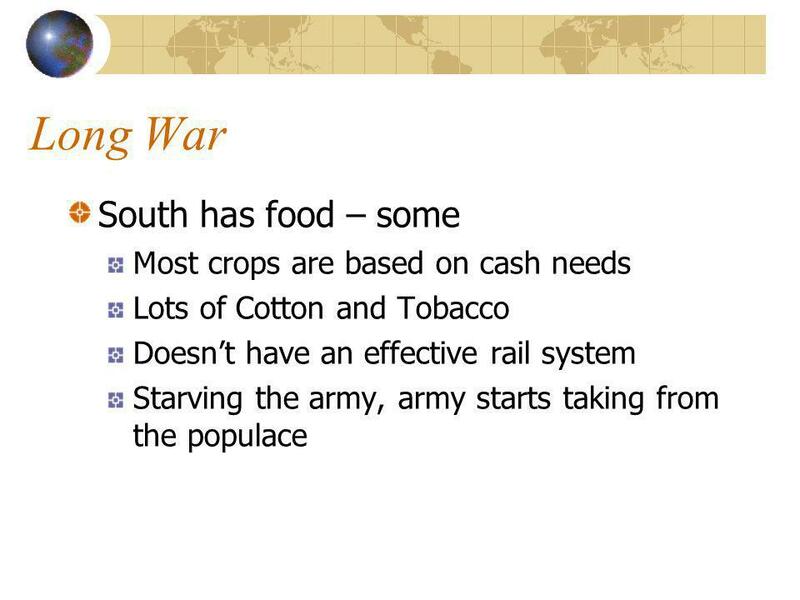 Sectionalism and Causes of the Civil War Industry vs. Agriculture. 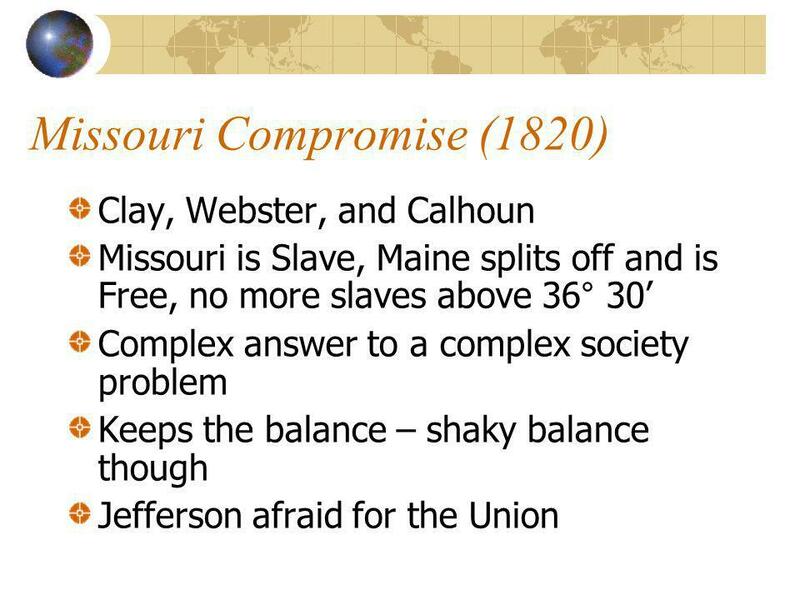 Slavery & the West Sectionalism: An exaggerated loyalty to a particular region of the country. 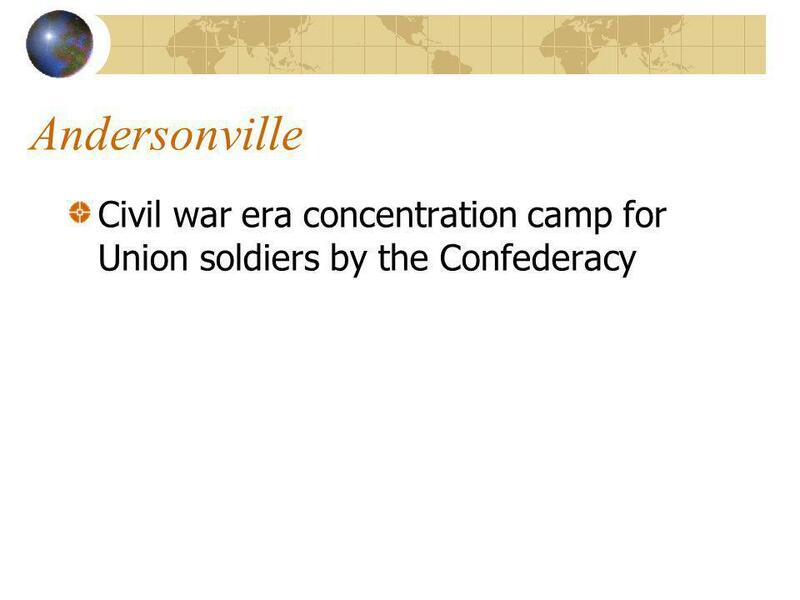 The Election of 1860 Click the mouse button to display the information. 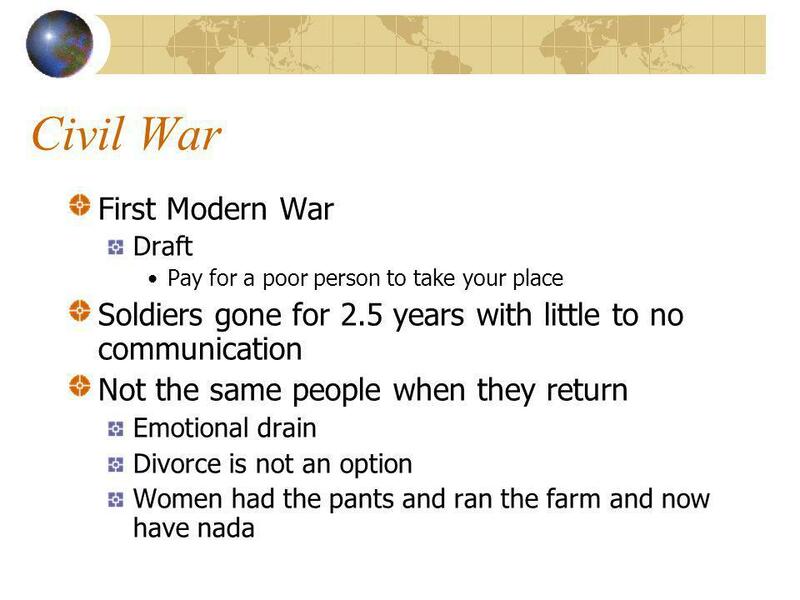 John Brown’s raid on Harpers Ferry was a turning point for the South. 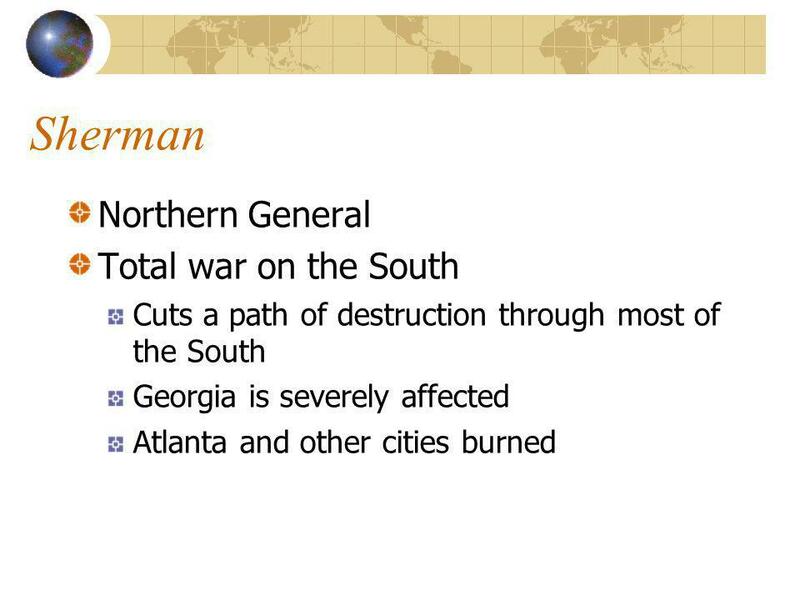  Southerners.